According to TMZ Sports, former Dallas Cowboys running back Darren McFadden was reportedly arrested for driving under the influence at a Whataburger in Texas, early on Monday. The report proceeds to reveal that McFadden was found asleep at the wheel of his 2019 GMC Yukon, which was in the drive thru of the Whatburger. Per TMZ, McFadden tangled with the cops and resisted arrest. It was also reported that the passenger side windows of McFadden’s vehicle got broken during the incident. McFadden was the No. 4 overall pick of the 2008 NFL Draft, selected by the Oakland Raiders, for whom he played seven seasons. He then signed with the Dallas Cowboys in 2015, taking on a lead role. 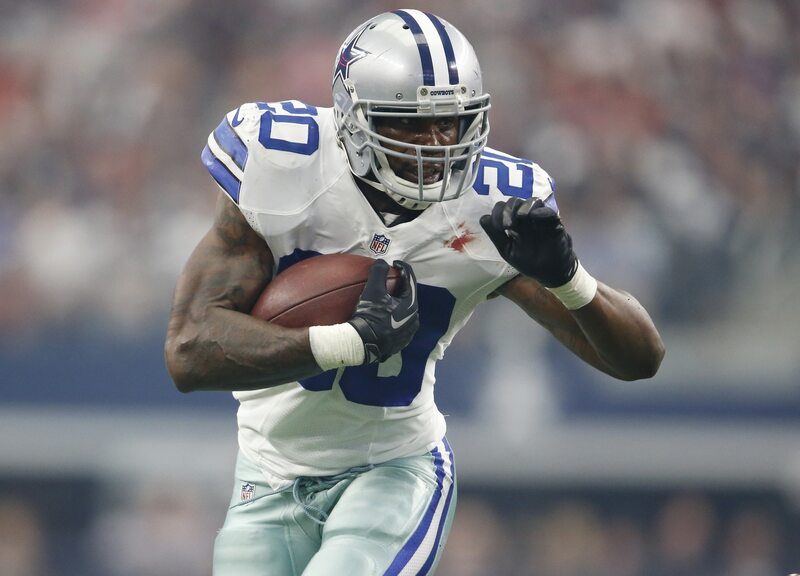 Following 2015, McFadden remained with the Cowboys as a backup until he announced his retirement in November of 2017.